Rep. Barb Gleim has spent most of her adult life living, working and serving the community of Carlisle. Most recently, she served as the Director of Operations and then Director of Business Development at John W. Gleim Jr. Inc. Excavating, where she was part of the leadership team employing key business strategies to help the company emerge successfully from the economic downturn that began in 2007-08. Barb’s private sector work experience also includes serving as project manager for Ahold Delhaize (the parent company of Giant Foods) and Daymon Worldwide, where she led several marketing and sales initiatives. Not only has she helped private businesses thrive with her marketing and messaging skills, she has also been and remains a small-business owner and entrepreneur as the co-owner and operator of Hayman Farms, the family farm that she and her husband, Tracy, continue to work growing hay and raising Hereford beef. Barb has been an extremely active leader in her community with a focus on education. She served for eight years on the Cumberland Valley School Board, including two years as its president, eight years as the policy chair and eight years on the Curriculum Committee. 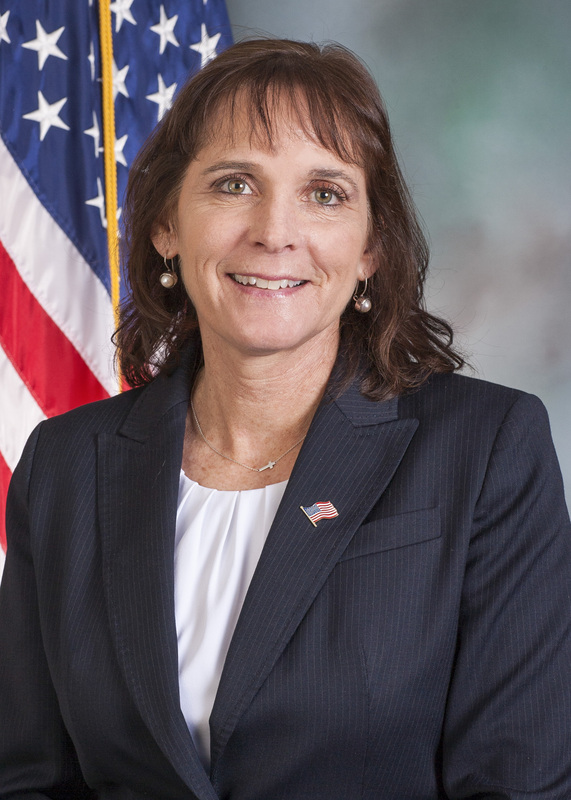 She also served on the Cumberland-Perry Vocational Technical School Board, the Cumberland County Agricultural Education Extension Board, the Capital Area School for the Arts Charter School Task Force and the Cumberland Valley Economic Development Task Force. She is a member of Conservative Leaders for Education. Chaired by former Education Secretary William J. Bennett, the organization seeks to advance commonsense education policy goals in the 50 states. Because Barb understands how private business operates, and how education plays such a critical role in the success of our kids and our economy, she will focus her work in the General Assembly on small business vitality, agriculture and education policies. To further advance the local economy, she has been working with the Cumberland County Economic Development’s Workforce Development Committee to grow the pool of qualified candidates for available jobs in the health care, construction and manufacturing fields. Closer to home, Barb has been a member of the Middlesex PTO, a Cub Scout leader (Pack 182) a county 4-H member and a Middlesex Township auditor. She is a dedicated member of Middlesex United Methodist Church, a member of the Cumberland County Council of Republican Women and is the Cumberland County Republican Committee Person for Middlesex Township. Barb is an honorary member of the FFA, connecting her passion for agribusiness to both the youth and seniors of our county. Barb has a bachelor’s degree in political science from the University of Maryland and a Master of Business Administration in Food and Agribusiness from Delaware Valley University. She resides in Middlesex Township with her husband, Tracy, and has three grown children – Kaitlin, Emily and Daniel.